This is a sad moment for me. 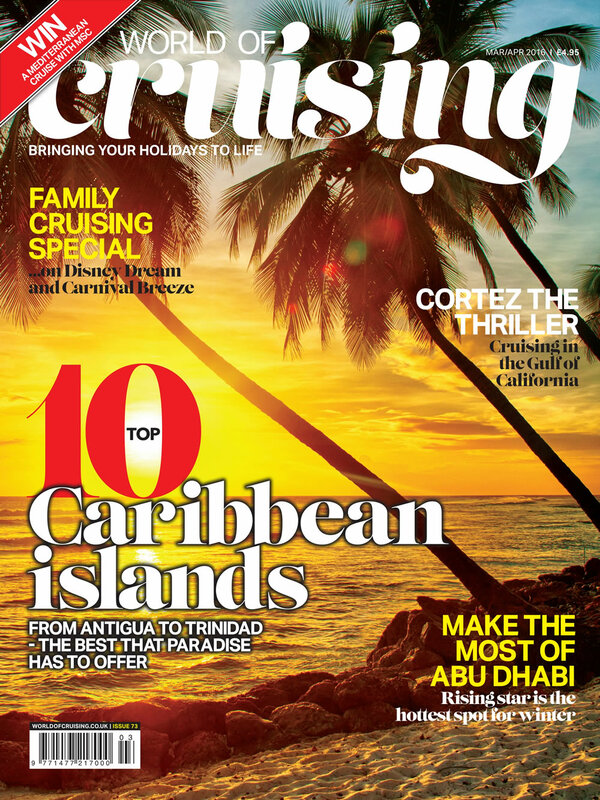 The last time I will write the editor’s welcome letter at the front of World of Cruising magazine. After almost two years in the job – which has provided me with some of the most enjoyable and rewarding moments in my career so far – I am handing command to a new editor. I’m proud to say that magazine subscriptions are up 35 per cent year-on-year and total circulation has grown from 10,000 when Real Response Media took over ownership almost three years ago to close to 30,000 today, so I am handing over a publication in a very strong position. Louise has big plans to develop the magazine’s presence online and as a mobile-friendly app, so watch this space (or should I say cyberspace?). I’m not disappearing from the scene. Just stepping aside. I shall continue to contribute to World of Cruising as Editor at Large. (And yes, I’ve heard all the jokes, thank you very much).